Bedouin Tent 7m x 12m for sale. 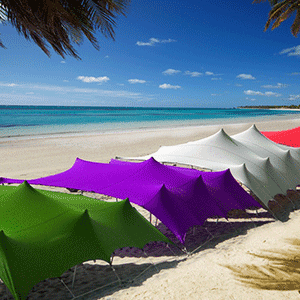 We are Manufacturers of Stretch Tent in South Africa. 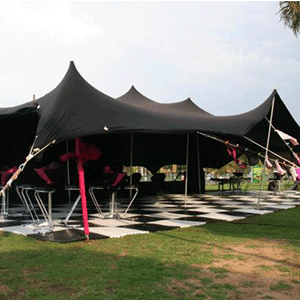 We supply Tents for Function, Event, Private party & wedding.